Fees per class for the new term are 6,500 RWF if your child takes one class per week, or 6,000 RWF if she/he takes more than one class. However, you may decide to pay a bit more for a good cause: The additional money (for example 500 RWF per class) will be donated to MindLeaps. We are excited to tell you that we are starting a partnership with MindLeaps. This is a project helping street children in Kigali to eventually attend school by habituating them to regularity and studying through dance classes. We encourage to have your child attend the class regularly. 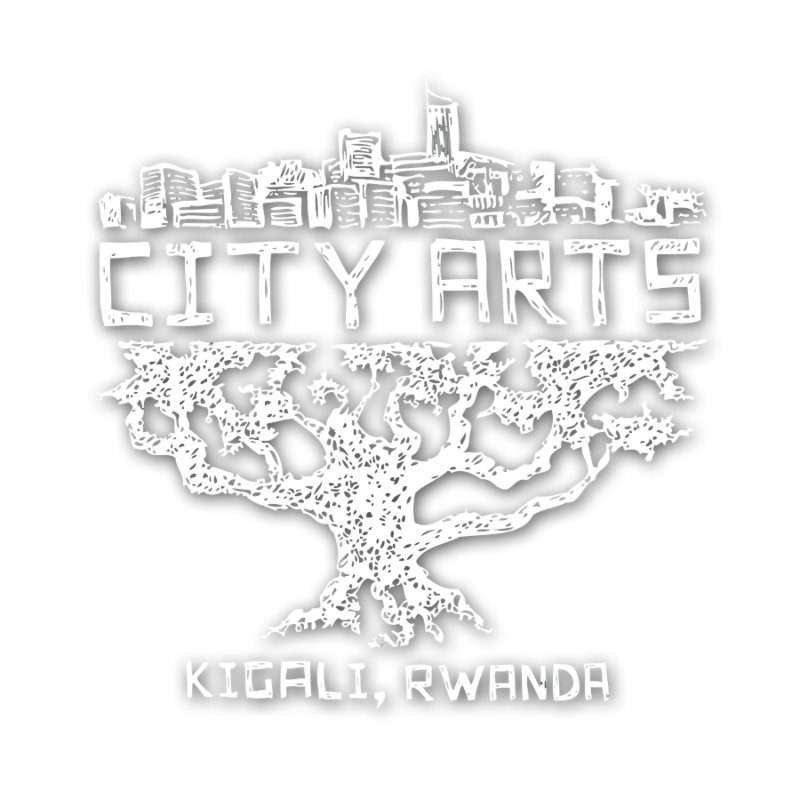 Please pay for the according term in advance, preferably to our bank account: City Arts, Account nr: 00255-06948092-73 at Bank of Kigali (MTN Branch). Please note the name of your child on the transfer! Drop-in price per class is 10,000 RWF. Adult classes are paid in cash directly with the teacher and cost in general 5,000 RWF.